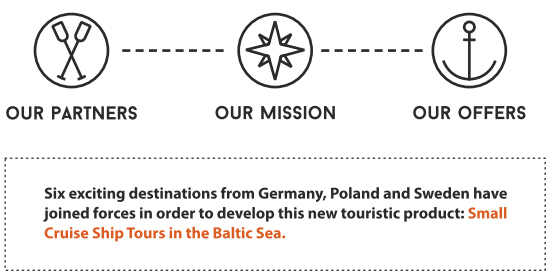 Six exciting destinations along the South Baltic primed for developing unique cruise packages. 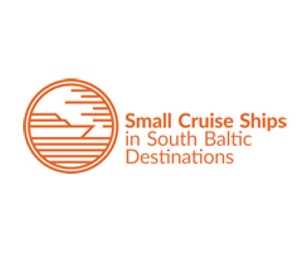 From the Hanseatic cities of Wismar, Rostock and Stralsund, as well as Szczecin on the southern coast, to Karlskrona and Kalmar in Sweden, South Baltic Destinations is partnered with cruise operators, tourism associations, and municipal and port authorities. 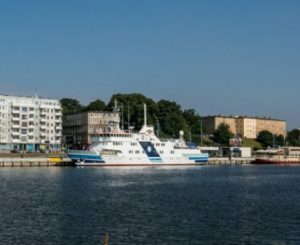 The project will further establish the Southern Baltic Sea Region as an attractive small cruise ship (SCS) destination. 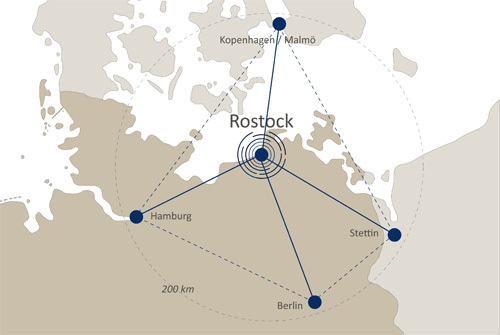 We will develop plans for cultural and natural SCS heritage routes to and between six selected destinations: Rostock, Wismar, Stralsund, Kalmar, Karlskrona and Szczecin. The project is going to promote all-round cruise routes and packages for private cruise operators. 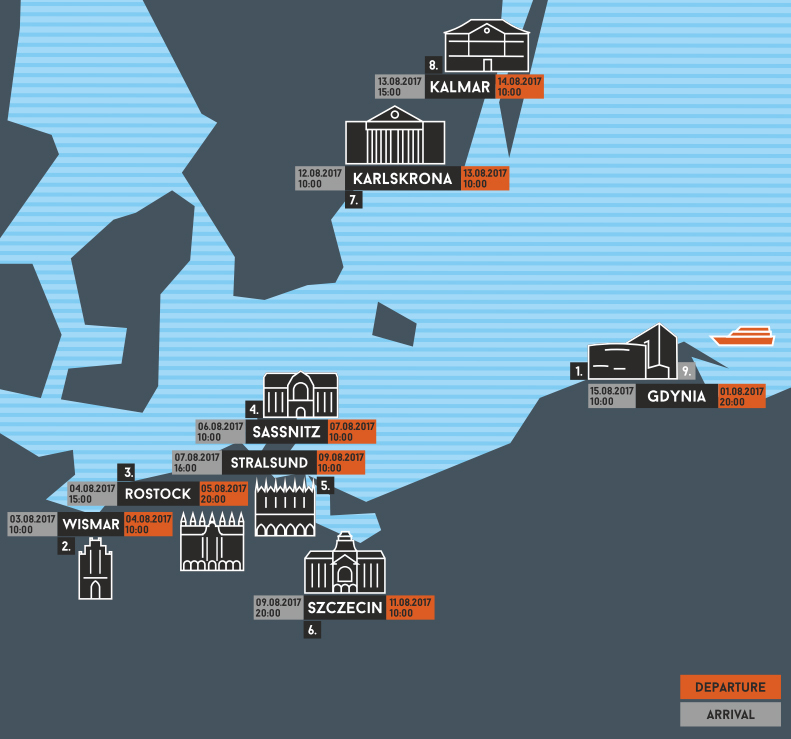 South Baltic Destinations beyond established cruise routes, yet in the middle of the action. The same history and traditions, with cutting edge facilities prepared for a modern approach to small cruise ship tourism. 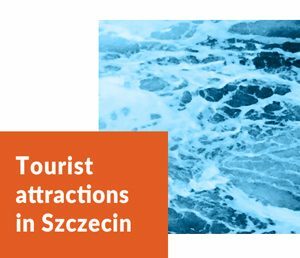 From heritage and walking tours in ancient ports, to a dip in a modern Baltic spa, South Baltic Destinations is ready to expand the market for the small cruise ship industry. 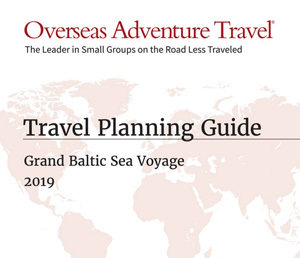 Each venue offers its own charm and diversity, making it ideal for integration into established cruises or for an entirely new mix of South Baltic Destinations. 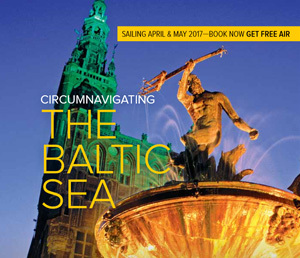 The cruise market is a constantly growing but highly competitive market - also in Tthe Baltic Sea. The market is dominated by a few large operators, operating large vessels on established routes and overing standardized touristic activities. In consequence, only the large harbours are capable to provide the necessary infrastructure. Furthermore cities are only marginally pro ting from the cruise ships and tourists as the operators over touristic modules themselves (often including activities outside the area) and most money is spent on the ships. 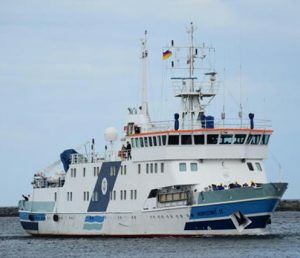 Smaller cruise ships are seen as promising “niche” / market segment with potentials also for small and medium sized harbours in the southern Baltic Sea. This is where Johann project comes in. They all have the same history and traditions, with cutting edge facilities T prepared for a model approach to small cruise ship tourism. From heritage and walking tours in ancient ports to a dip in a modern Baltic spa, South Baltic Destinations are ready to expand the market for the small cruise ship industry. However, each destination has its own charm and attractiveness, what makes the combination especially interesting for tourists. 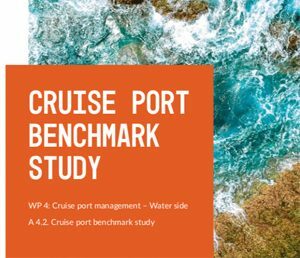 Within JOHANN cities, ports and tourism managers are working closely together with shipping lines and cruise operators with the aim to prepare the cities and ports and to promote them towards the operators. 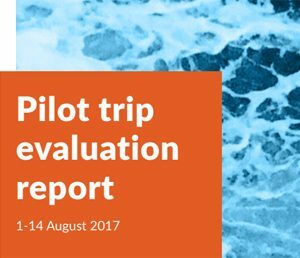 The pilot trip shall be the basis for a SWOT analysis of South Baltic destinations as basis for improvement measures that will be developed in JOHANN and beyond. 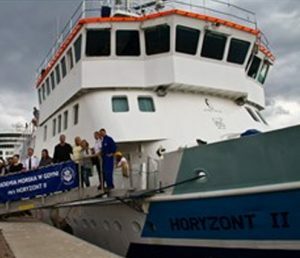 Pilot cruise will be hosted at HORYZONT II ship. Home port of Horyzont is Gdynia (Poland). 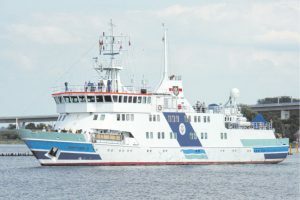 The latter was built by Gdansk Shipyard in year 2000. Horizon class is L2AUT and overall length is 56,34 m.
At the end of JOHANN private cruise lines will operate SCS heritage tours in SBSR. JOHANN contributes to touristic and economic development in the area – outside the main and well known attractions. 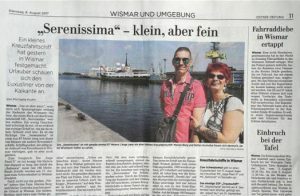 "From a growing to a great city"
JOHANN project has moved a big and heavy stone in Rostock. To make abandoned waterfronts in heritage Inner City harbors inviting, it’s a complex challenge. We develop an integrated model approach for BSR cities, for other EU cities also. 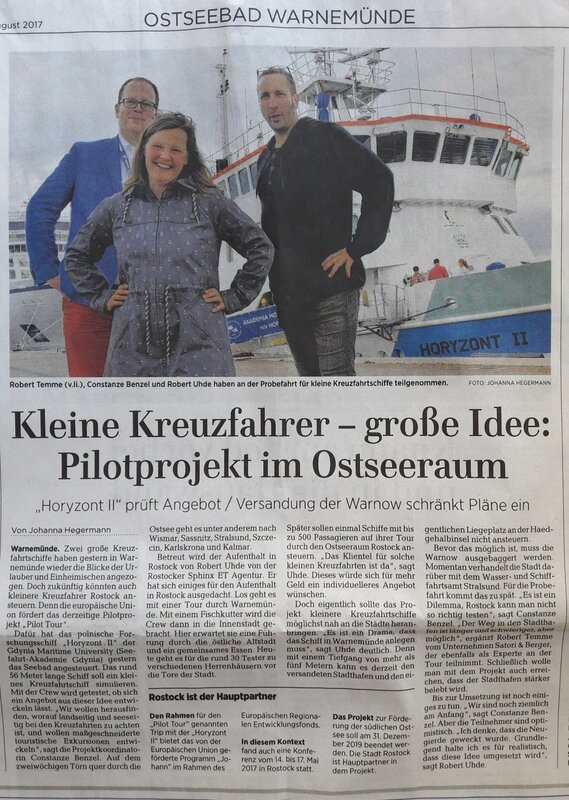 The four-day international workshop gathered urbanists, architects, social scientists, entrepreneurs and administration officials to discuss the overall concept of Rostock 2050 along Warnow river. 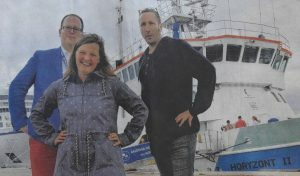 The six teams consisted of the members of the UBC Planning Cities and Smart & Prospering Cities Commissions, as well as the Interreg JOHANN network gathered to elaborate three perspectives for Rostock: the overall concept of Rostock’s development (macro scale), Inner City & old harbour (meso scale), old harbour with focus on small cruise liner area (micro scale). The key question was how to create the functional and emotional heart of the city and sustain its growth to attract investors, tourists, young talents, SME, ship-owners and citizens. The question may seem obvious, but the detailed answers can be tough and their full implications are not always immediately clear. 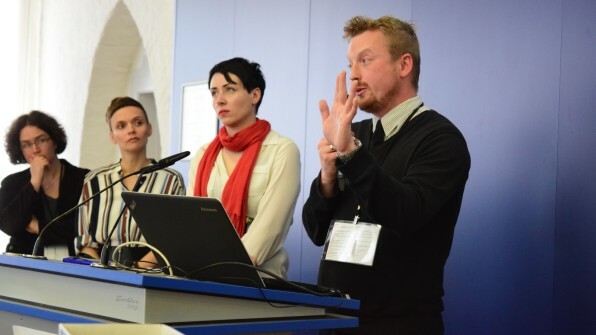 The guiding principles for the experts’ discussion were adopted from The Integrated Urban Development of Rostock, that is currently being updated. The opening speech made by Professor Lucyna Nyka (Gdańsk University of Technology) focused on urban potential of old harbours, waterfronts and inner cities. Referring to contemporary case studies and good practices she proved a thesis that “when the water flow, then the life will flow too”. Waterfronts, harbour facilities and marina infrastructure are building significant and vibrant public spaces, that attract wide range of stakeholders and users. The uniqueness of Rostock is buried in its localisation, sustainability and function towards whole region. 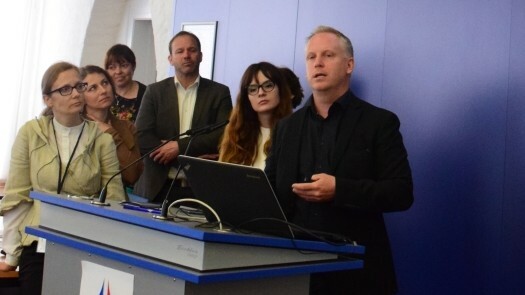 As Dr Michel Sudarskis (Secretary General of INTA – International Urban Development Association) mentioned, nowadays every city needs to reconsider its development plans towards more complex (issues), diverse (actors), inclusive systemic thinking and strategic planning in long term perspective. The contemporary cities are competing for the same scarce resources, capital, creative talents and tourists. What makes the city attractive to live, work and leisure is the inner potential of the place, people, infrastructure and perspectives for the future. 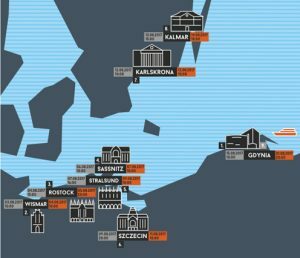 Rostock has many brands: Hanseatic city, port-city, seaside resort, centre of commerce in North-East Germany, gateway city to the Baltic Sea or green city by the sea. Nevertheless, the common feature of this labels is maritime economy and proximity to the sea through the Warnow river. 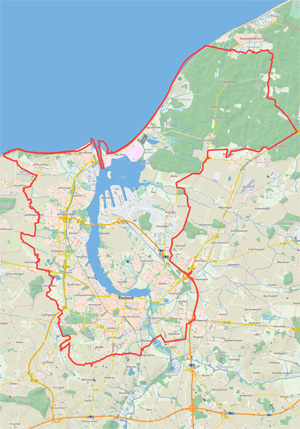 In fact, each of the six expert groups noted that the Rostock’s Inner City lacks integration with its river, harbour and waterfront. 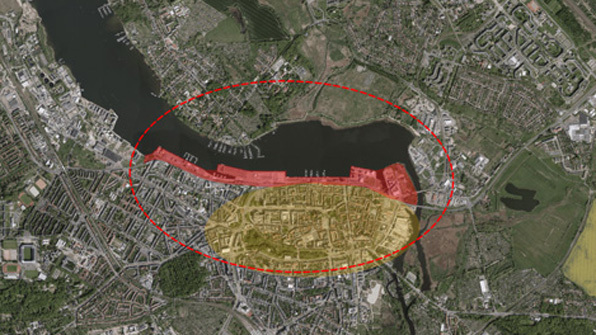 No or marginal spatial development of the old port in two last decades, today may be concerned as a big potential to stimulate growth and attract target groups. 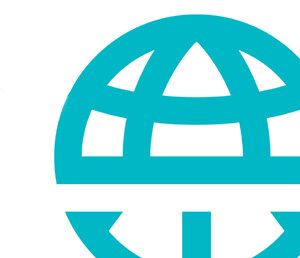 However, this involves significant challenges to create new value along with global trends. 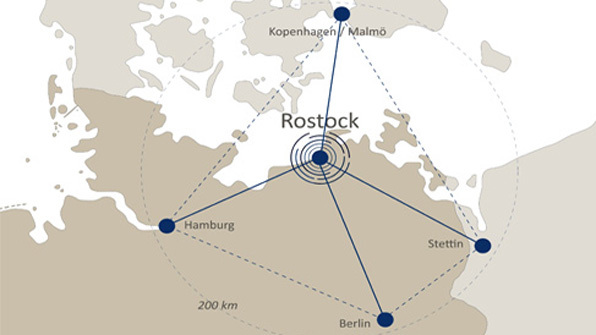 Taking into consideration the macroscale perspective, Rostock should develop a synergy of interests between South Baltic cities and regions to become competitive partner for small cruise ships’ owners. To tell more the South Baltic Cities’ Network can stimulate exchange of young talents between universities, business and maritime industry. In the mesoscale, the expert groups agreed, that there is a strong need to extend core city from Western part (Inner City) to Eastern side (Slow & Garden City). 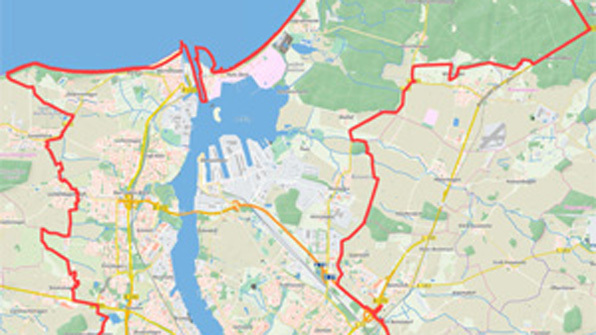 Two parts of the city reflects the Rostock potential: historical business centre together with green space for slow and garden city. In the microscale, the concept of Rostocker Oval needs significant investments to improve car, bicycle, pedestrian and cruise traffic. 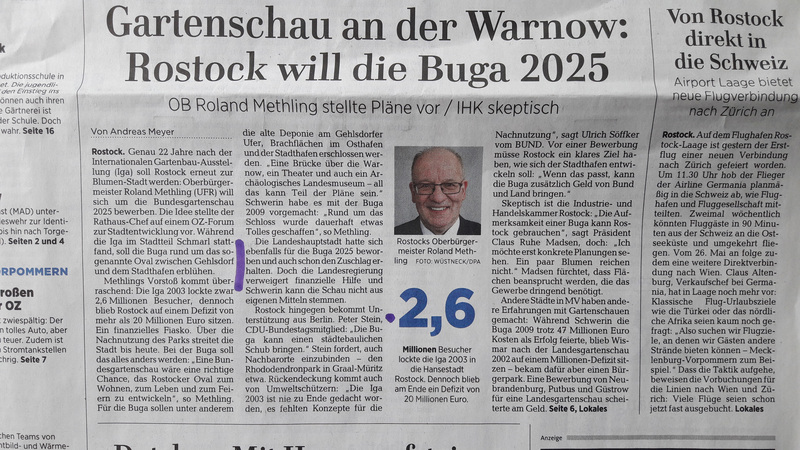 First of all, what should be made is a tunnel under Am Strande Str., pedestrian bridge over Warnow river, lower the speed of the car traffic, integrate pedestrian access to waterfront with existing roads. The infrastructure is not everything, so even bigger challenge is to make the old harbour area a liveable place to all. 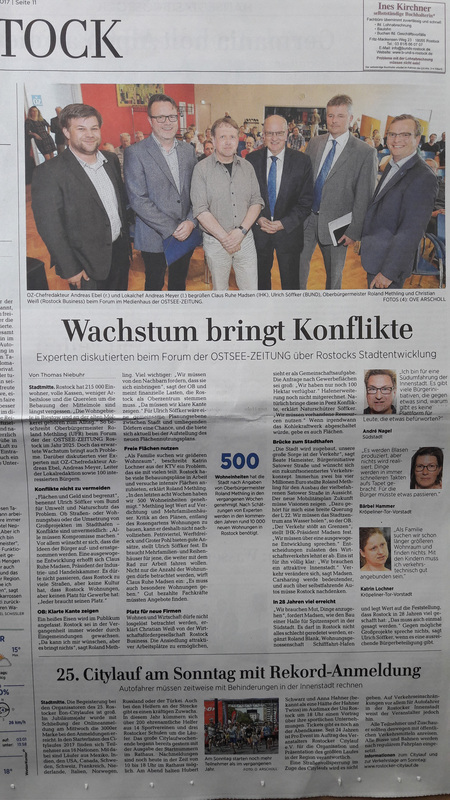 On the 17th May 2017, the main findings of each expert groups were presented to The Rostock Mayor Mr. Roland Methling. At the meeting were also local entrepreneurs and media. 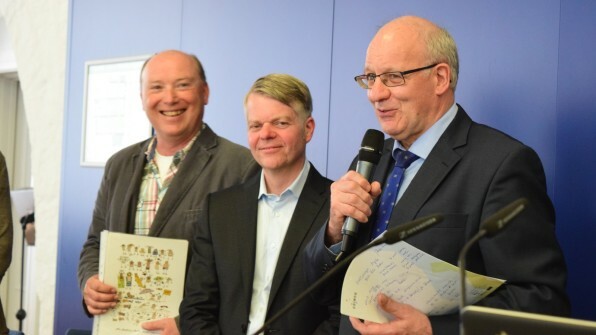 What made us feel appreciated was Mayor’s words: “up to this moment, I thought that I knew every square meter of Rostock”. It is just a confirmation that international, collaborative and interdisciplinary thinking is the key for successful strategic planning of the future development. It was a great pleasure to take part in this brain storming conference and workshop. Feel free to contact us at any moment.